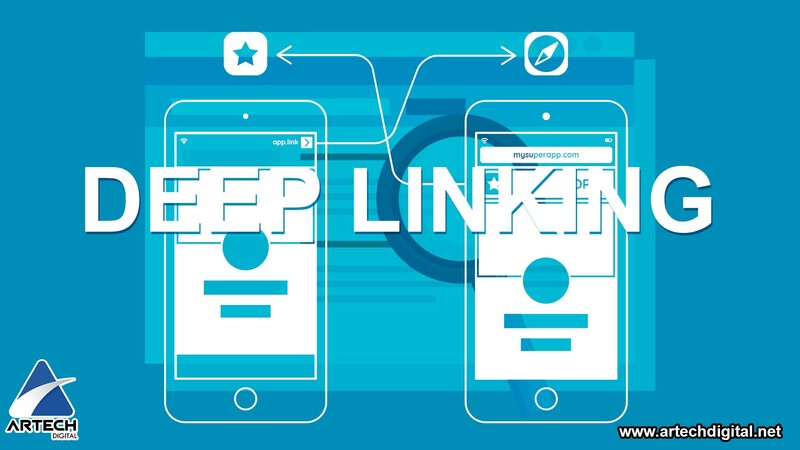 The Deep linking is a recent strategy that joins the wonder of the known content marketing; if the content marketing was already excellent strategy, with improvements as the new Deep linking can optimize its results. 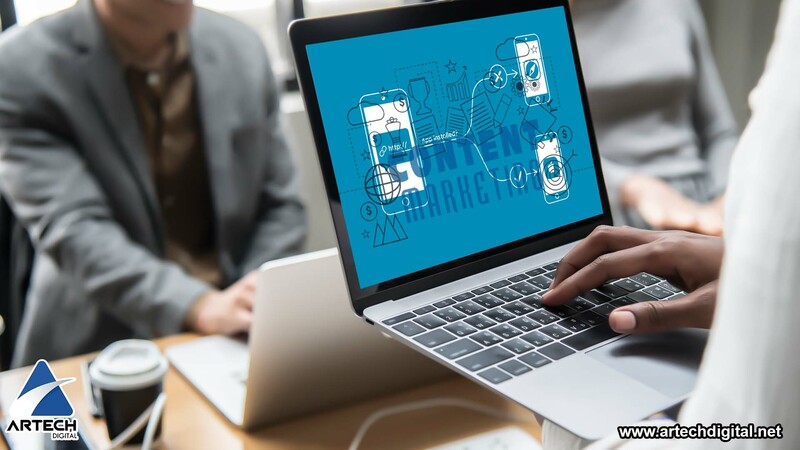 Like everything in the field of marketing, content marketing is based on the seduction or persuasion of the customer or user; this through the creation of value content, which generate interest and strengthen their commitment to the brand. All this developed through the interest generated in the client; without invasive or annoying strategies, due to the negative effects that these bring to be carried out. While we know all the strategies related to content marketing and in content marketing itself involves hard work, hours of knowing your target, evaluate what interests him and also create that content in the most optimal way possible. The results of this kind of marketing are usually long term but the results are always satisfactory; adapting to such a point that it can be focused on the purposes of big companies as well as SMEs. Content marketing has always stood out for being different and above all highly creative and innovative; now the great bet that comes along with it is Deep linking as a new strategy. 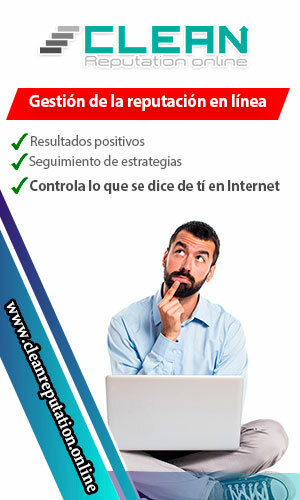 This is defined as the formula that links internal publications within a website, obviously without being the main one; and its name can be translated into Spanish as an internal link. In a big way it is the fact of including links that link to another section of the page with direct information; the difference is that in Deep linking it is done with phrases or words that attract the attention and generate the interest of the user. This new complement of content marketing also doubles with link building; which is nothing more than the strategy for building internal and external links of a website. 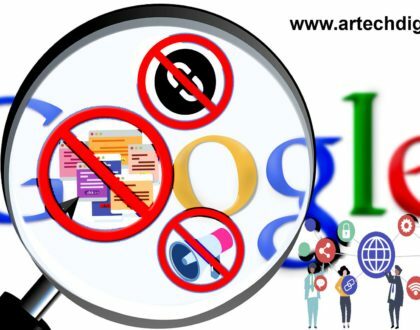 The objective of link building is to tell Google or any other search engine that our website is relevant; and this is joined by all other strategies used, working for the positioning of the web. 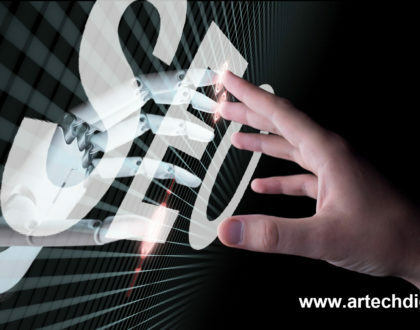 The implementation of Deep linking can bring truly relevant benefits to your website; among the most outstanding is the improvement of our SEO positioning. 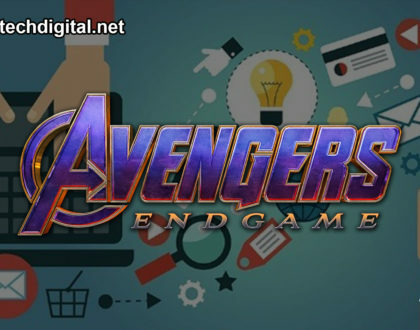 Since once the user is surfing the web for a certain time passing between sections, this gives a signal to Google that the content offered is interesting and relevant. Added to this is the improvement of statistics of the conversion rate of our website, because the links redirect users from one page to another internally. The conversion rate is known as the path taken by users to perform a specific action, such action is chosen by the SEO and has a background strategy, a purchase, a download, a subscription, and so on. The Deep linking strategy must be accompanied by the anchor Text which is no more than the anchor text; this will serve as a hook to add the hyperlink and redirect our users to another section of the web. Once you manage the concepts and know in which field each one influences on your web; adapt the strategies according to your objectives and possibilities and be the next success in the engines.